It is a NEW Format!! 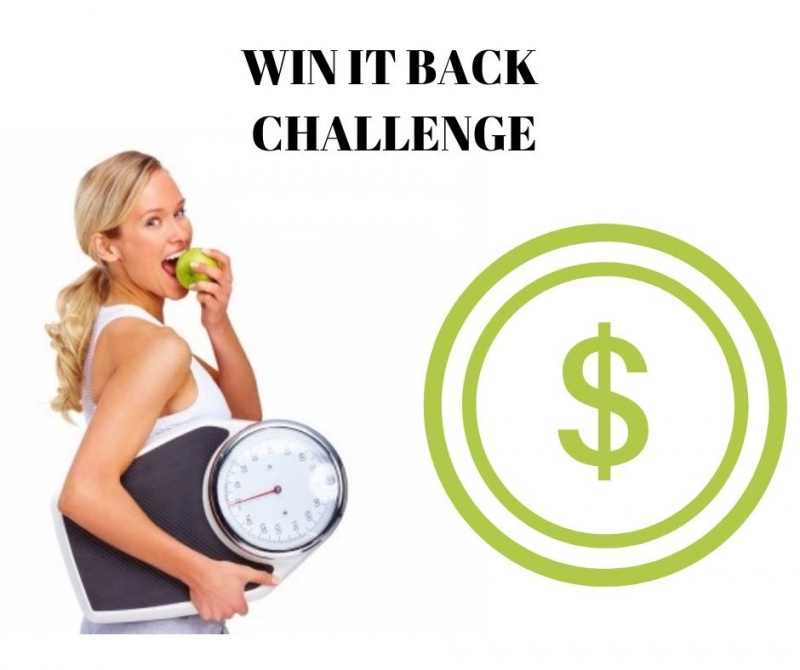 This challenge provides participants accountability and group support towards their weight/fat loss goals plus gives participants the opportunity to win back a maximum of $25 of the $30 participation fee. We meet weekly on Wednesday at 5:30 for accountability weigh in, recognition, and nutrition information! Meal guidelines, exercise guidelines provided, with participants declaring the personal plan they are challenging themselves to follow. There is a minimum requirement. Pay in is $30 with $5 going to the house for administrative purposes. 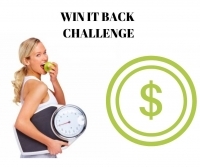 Each participant starts out with the remaining $25 and can win it back with no weight gains, misses or dropping out. Challenge length 8 weeks with a start date of January 9 at 5:30. We will run three 8 week challenges, back to back. If you continue after the first 8 weeks, you can roll dollars you win back into the next challenge and make up any difference up to $30. We will set up a pre-challenge meeting to go over details. Register today!! This challenge empowers everyone individually to live an active, healthy lifestyle to win at their weight loss goals. Participants only competition is the person they see in the mirror everyday! !